THIS year’s total of $56,000 raised by the Catholic Mission appeal in Cairns diocese will support priests and religious providing pastoral care to the remote Aboriginal and Torres Strait Islander communities of Thursday Isl-and, Cooktown/Weipa and the Gulf Savannah. A Catholic Mission spokesman said the funds raised through the Propagation of Faith Appeal would go towards stipends, vehicle and travelling expenses. Money raised will also fund other programs including increased visits by pastoral workers to Lotus Glen Correctional Centre between Mareeba and Atherton. 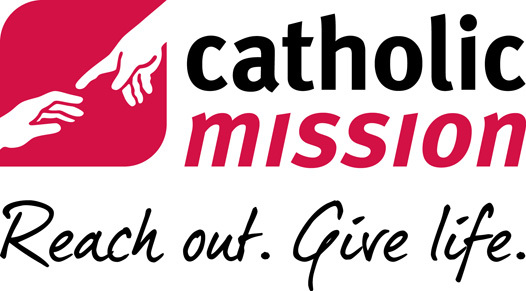 “Over the past year the diocese has continued to provide services to many Aboriginal and Torres Strait Islanders in remote areas within Cairns diocese,” the Catholic Mission spokesman said. “Particularly exciting is the Coen Indigenous Connections program which Catholic Mission started funding in February 2011. Last year Augustinian Father Robert Green-up and Deacon Ralph Madigan visited nine Indigenous communities a number of times. In Coen, 15 children were baptised, two confirmations were held, four First Communions celebrated and three funerals were conducted with the assistance of Mercy Sisters Irene Harrison and Irene Masterson. Five students from St Stephen’s Catholic Col-lege, Mareeba, spent a week in Coen for an immersion experience during their June holidays. An outreach program to Indigenous youth has been established in Mareeba. The diocese’s prison ministry has had two pastoral workers visiting Lotus Glen Correctional Centre twice a week as well as a prison chaplaincy meeting once a month and a liturgy once a week. The percentage of Aboriginal and Torres Strait Islander inmates at the prison is about 75 per cent of the total population. With the prison nearly doubling in size this year from 500 to 900 inmates visitations are planned to increase to three times a week.